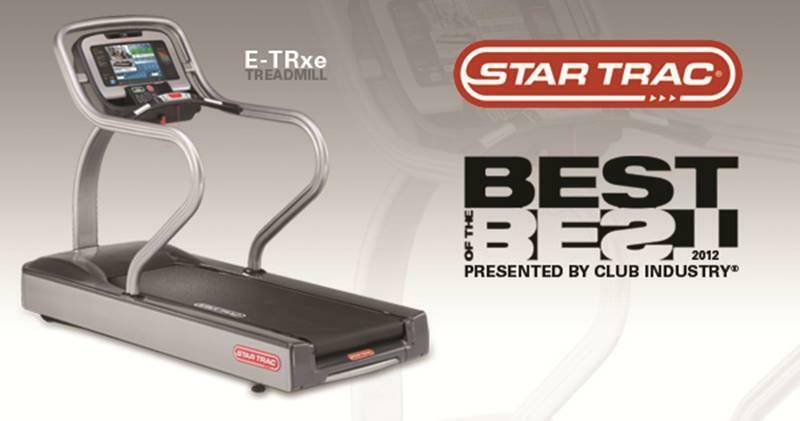 Since November of 2009 Shah has been part of the Star Trac Fitness Team where she took the roll as Star Trac Coach®, the running coach on their E-TRxe Treadmills (Awarded Best of the Best in the Industry 2012, Club Industry), running and coaching you through a variety of running workouts on the embedded, interactive screen of the treadmills. Kimberly is also a Master Trainer for their HumanSport® Functional Training Program, which offers REPS and ACE CEU's for personal trainers. In addition to the new Star Trac BoxMaster® Program which will be launched in 2014. With Star Trac Fitness, Shah has traveled throughout the world working at fitness expos and fitness facilities bringing education to not only trainers and staff, but also members.